Due to inclement weather we are closed - please check back for possibility of afternoon opening if possible! Please monitor all local stations for updates. Excellent clinical care provided in a convenient efficient manner. Our team is made up of a group of professionals who strive to help keep you and your family well. For true medical emergencies, please call 911. If you have an urgent need or question that cannot wait until the next business day, you can contact the physician on call by calling 828-324-0258. We do not refill medications after hours. We reserve the right to close early in our after hours/weekend clinics after we have seen the last patient and no other calls or appointments have been requested. Please call before arriving at our practice. There may be an additional charge for after hours or weekend and holiday services provided (this does not include routine visits). Click below to find out how to best reach our practice. Step 1: Check your prescription container to see if you have refills available. Step 2: If refills are available, then contact your pharmacy to order the refill. Step 3: If you are out of refills, call us to book an appointment or book online. 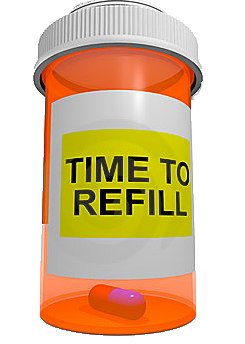 We recommend when you open your final available refill for a medication, you go ahead and book an appointment at that time. Below you can request an appointment and we will seek to accommodate you. Requests are monitored daily during office hours so that we are able to find the most appropriate time for your appointment. We ask that you call the office at 828-465-3928 if you have an urgent need or need a same-day appointment. Requests made after 4:00 pm will be answered during office hours the following day. These requests are not monitored after office hours. MISSION STATEMENT - We strive to promote wellness and to restore and improve health by providing the best quality of care possible using the arts and sciences of medicine and nursing. Shannon Haszard Sherfey grew up in Severna Park, Maryland, between Annapolis and Baltimore. She graduated as Valedictorian of her high school in 1992 and got her undergraduate B.S. degree in Psychology from Duke University in 1996. She met her husband, Josh Sherfey, while at Duke. 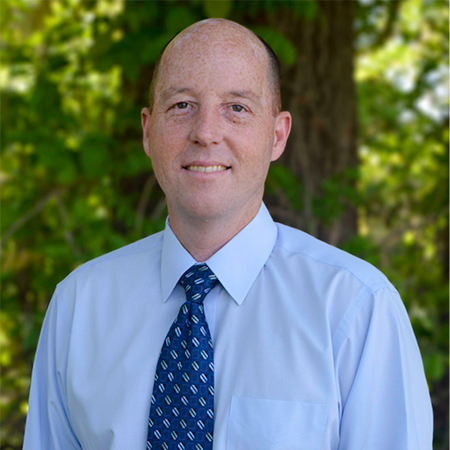 Dr Alan Story is a Catawba County native, who joined the practice of Newton Family Physicians in August, 1999. 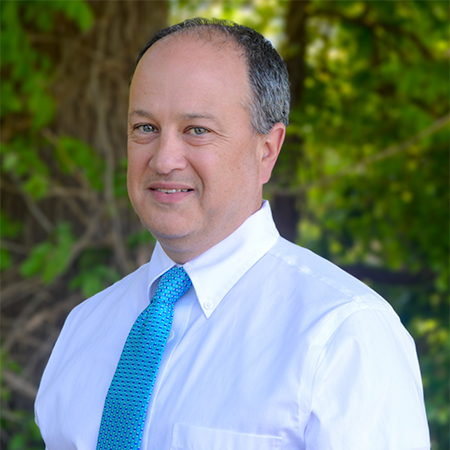 He lives in Newton with his wife and children and enjoys practicing the full spectrum of Family Medicine. 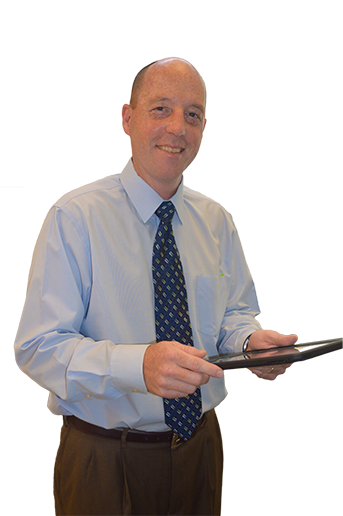 Dr. Peltzer has been practicing Family Medicine in Newton since 1994. He grew up outside of Washington, DC, in Fairfax, Virginia. He graduated with Honors from the University of Virginia in 1987. 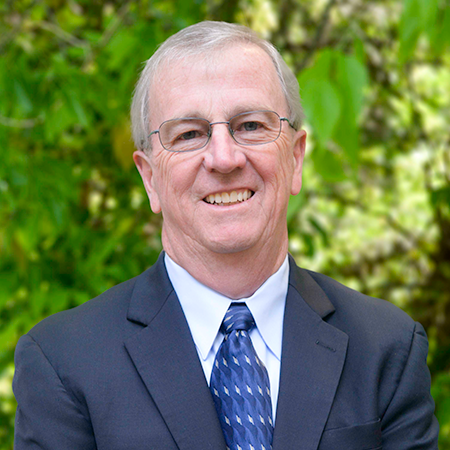 He stayed at UVA for his medical degree, which he received in 1991. 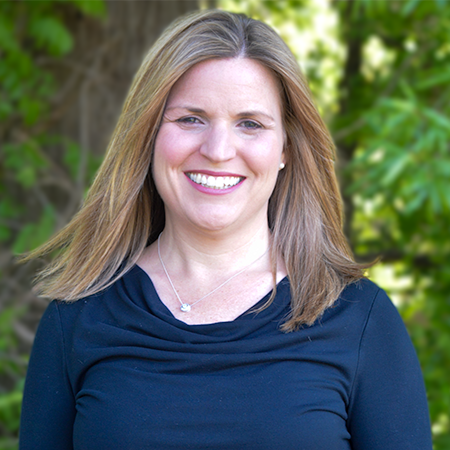 Dr. Lopina was born the 6th of 8 children into a loving family in a small rural town in Wisconsin. He spent most of his young life in Winston-Salem, NC. In 1992, he graduated from Bishop McGuinness High School, where he was Valedictorian, Student Council President, and Captain of the varsity soccer team. 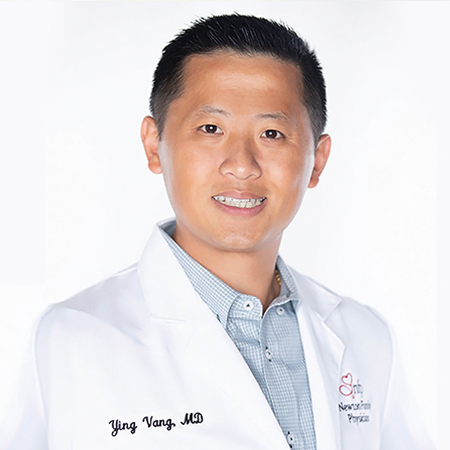 Dr. Vang was born in Merced, California and is the youngest of five children. 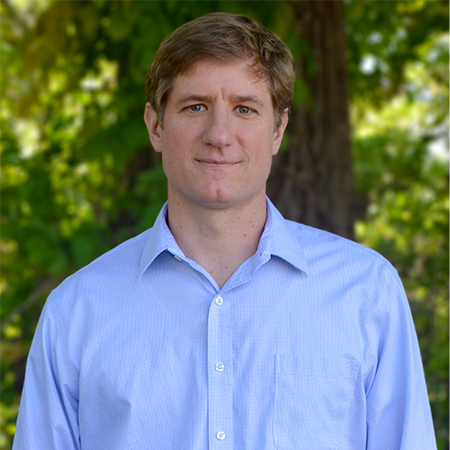 His family relocated to Catawba County when he was six years old and he has remained a North Carolinian since then. He is married to Meagan, his high school sweetheart and a local native of Catawba County. Together they have two children; Eben and Everly, and have a pet Yorkie named Jackson. 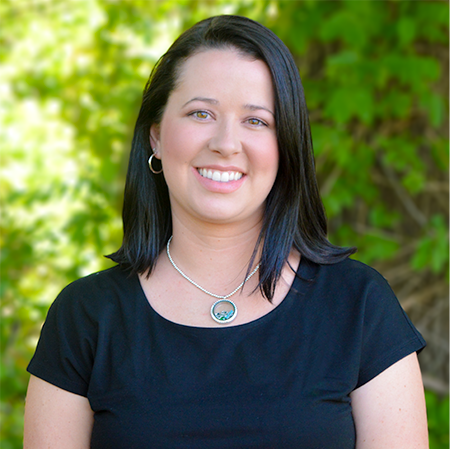 Kari has been with Newton Family Physicians since 2008. She is a graduate of North Carolina State University, University of NC at Chapel Hill and Duke University. 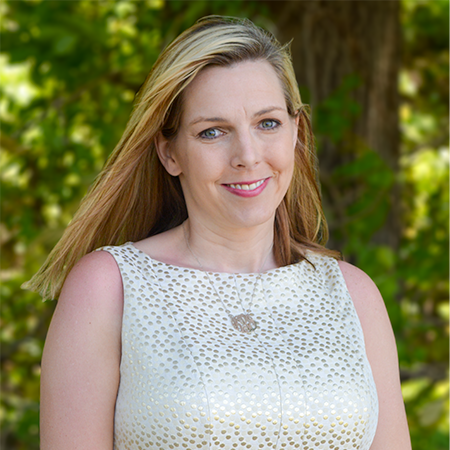 She was an emergency department nurse at CMC-University for 6 years before becoming a nurse practitioner. Dana Marie F. Moretz is a native of Catawba County. Marie graduated from Bandys High School in 2004 and went on to attend The University of North Carolina at Charlotte. There she obtained her Bachelors of Science in Nursing undergraduate degree, and graduated in 2008. Heena was born in England and moved to the United States as a young child. She eventually made it to Catawba County as a young teen and graduated from Newton-Conover High School in 2006. Thereafter she completed her undergraduate degree at UNC Charlotte in 2010 and graduated with her Bachelor of Science in Nursing. Katherine is a lifetime resident of Conover, NC. She graduated Valedictorian from Bunker Hill High School in 2006. 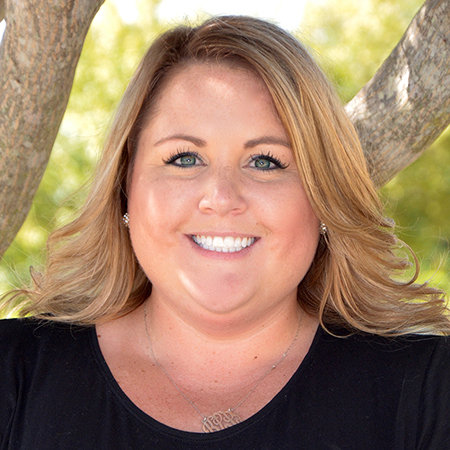 After achieving her Associates Degree in Nursing from Carolinas College of Health Sciences in Charlotte, NC she went on to work at Carolinas Medical Center – Main in Charlotte on a busy orthopedic/trauma unit. Newton Family has provided excellent care for me for over 10 years. They have helped me manage various health issues and been good to explain the various alternatives for treatment and management. They have a fast and professional staff with superb physicians. I appreciate the options to view labs and other records online. I am very happy to be a patient at Newton Family Physicians. They have a very nice office with great staff and many options for patients like a big lab and digital x-rays. They always take time to answer my questions. I like being able to book appointments online. Newton Family has been great to take care of me and my family for over a decade. Their physicians always take time to listen and do not rush us. I appreciate that they are willing to try alternatives and only suggest treatments or tests that they deem are necessary. The staff is always friendly and professional. I am very thankful for Newton Family Physicians. At Newton Family Physicians we offer care from the first days of life. We understand the first year of a child’s life represents rapid changes which can be monitored, enjoyed, and encouraged through each wellness visit. We enjoy the opportunity to partner with parents as they walk through these important steps of their child’s development. Newton Family Physicians is committed to caring for your child according to the most up to date standards of pediatric care while also providing the individual attention and concern your child deserves. We recognize the unique challenges that accompany the transition from childhood to adulthood. We are committed to partnering with parents and adolescents through this unique and exciting phase. It is our goal as your family provider to offer aid for acute illnesses as they arise, education and resources, and medical monitoring and guidance. Given the complexities and demands of most adults, regular medical care can take a back seat to other priorities. 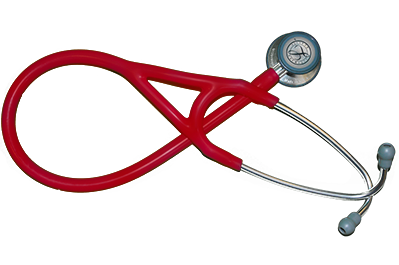 At Newton Family Physicians we are committed to making our medical services convenient, quick, and adaptable. As health concerns emerge we will work with you to address them in a professional, competent, and affordable manner. The providers at Newton Family Physicians are empathetic, competent and ready to walk alongside patients affected by many chronic diseases including diabetes, high blood pressure, heart disease, respiratory disease and others. We realize that each one of these requires appropriate expertise and attention. We will help patients monitor various levels and indicators, provide the necessary education and resources, and work together with other specialists as the need may arise. Allergy and asthma symptoms can take on a variety of forms, be triggered in a variety of ways, and present with various levels of severity. 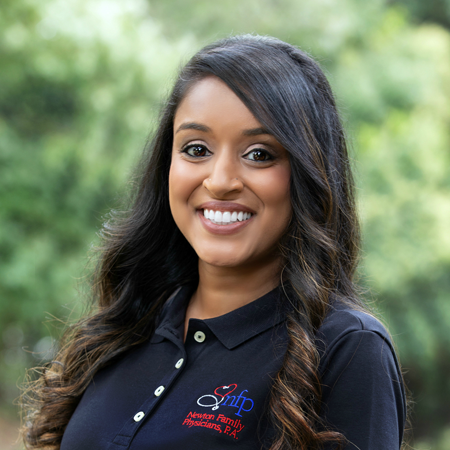 Our providers are committed to working with each allergy and asthma patient to develop a customized plan to best care for their needs in a way that is manageable, affordable, and comfortable. One of the important ways we can care for our community is to help provide necessary preventive care to our patients. We provide the appropriate childhood vaccinations to all our infant, child, and adolescent patients. We are careful to explain the risks and benefits of each of these to parents and patients. We provide annual flu vaccinations to all patients and advise as to when it may not be appropriate. We offer a full wellness schedule for patients of all ages including appropriate screenings and normal procedures. At Newton Family Physicians we offer a comprehensive set of wellness services for women of all ages. This includes health screenings, medical management, and consultative services. We offer a full range of care in gynecology, hormone management, weight management, contraceptive care, breast health, bladder control and bone health. In order to provide our patients with timely care we offer a full on-site laboratory. We are able to accommodate ninety percent of all laboratory tests with our in-house lab. This translates to savings for our patients in both money and time. Rarely will a patient need to go to another facility for laboratory tests to be performed. Further, we are often able to give patients results back on the same day of the tests. We understand you may have medical issues or questions that arise after hours. If you have something urgent that cannot wait until the next business day, you may reach the physician on call for advice and help. Diabetes is a complicated and complex disease. In order to serve our diabetic patients we can refer you for diabetes education that cover topics such as nutrition, weight management, and blood sugar monitoring. Newton Family Physicians is happy to offer these complementary to our diabetic patients. You will not see a paper chart in our office, but you will see your nurse and doctor interacting with your medical record on an iPad or computer. From digital x-rays, to fully electronic charts, from a state of the art laboratory to receiving emails with your lab results, at Newton Family Physicians we welcome and embrace new technology in order to offer you more accurate care in a timely and flexible manner. We recognize that life is busy and there are many other things you would rather be doing than waiting to be seen by a doctor. At Newton Family Physicians we strive to maintain minimal wait times for our patients. For the time you do have to wait we have provided a clean and open waiting area with free Wi-Fi access. We understand not all appointments can be made ahead of time. We keep many appointments open for same day visits. When an acute illness arises and you need to be seen for a same day visit, we are willing to work you in once our regular schedule is full. We offer same day sick visits on Saturday mornings year round and on some Sundays during the winter months.